It doesn’t matter how many people they’ve saved or how big of a superhero they are, sometimes the good guys turn bad. Excluding the likes of mind control, possession or other similar comic book tropes which temporarily turn heroes to the dark side, most villainous turns don’t last for very long and they usually return to their dogoody ways. However, some of the following story arcs have definitely left their mark on the psyche and reputation of some of comic book’s most recognizable superheroes. 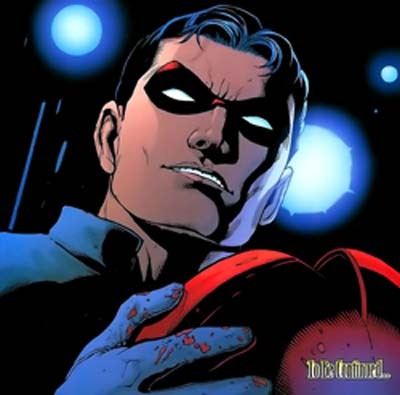 When fans were given the opportunity to save or kill Batman’s second Robin Jason Todd via a phone-in poll in the late 80s, they chose to off the character. Todd was beaten with a crowbar by the Joker in the seminal A Death in the Family storyline and his death was one of Batman’s greatest regrets. However, after the events of Infinite Crisis, the DC universe underwent some reality-bending changes and Todd returned from his grave. He’s had a muddled story in the years since and veered between anti-hero and anti-villain before firmly being established as a superhero again in the New 52, but he was once a far cry from the fresh-faced sidekick of the Dark Knight. 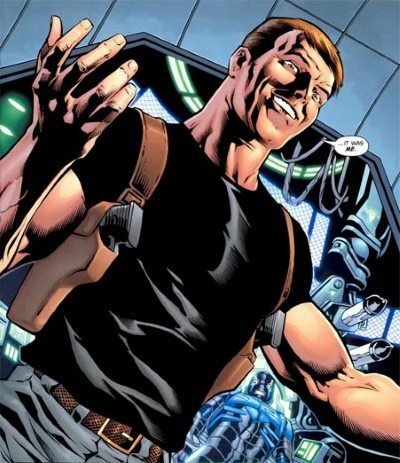 Although he was always portrayed as a business-savvy opportunist with no scruples, Maxwell Lord was far from a supervillain. 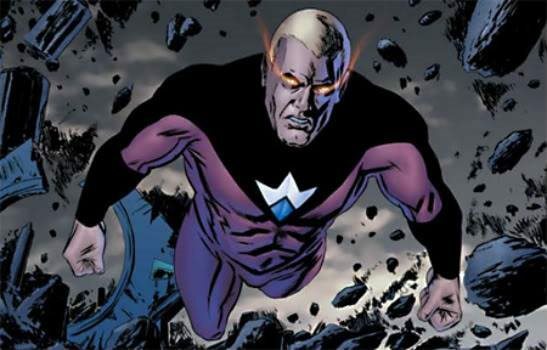 Responsible for reforming the Justice League as the Justice League International, Lord worked behind the scenes for the supergroup and was portrayed as someone who struggled with his conscience and aspired to do more good. However, this all changed thanks to the wonderful powers of retconning and it was revealed that Lord was actually masterminding an evil plan the whole time. He was biding his time as he collected information and waited for the right moment to sabotage the JLI. Lord executed Blue Beetle when he uncovered his sinister plan and then managed to use mind-control to turn Superman against Batman and Wonder Woman. Wonder Woman was forced to kill Lord by snapping his neck, but he was resurrected in Brightest Day. When it was announced that writer Dan Slott was killing off Peter Parker by having Doctor Octopus implant his mind into the superhero’s body, Marvel faced a huge backlash from the idea. 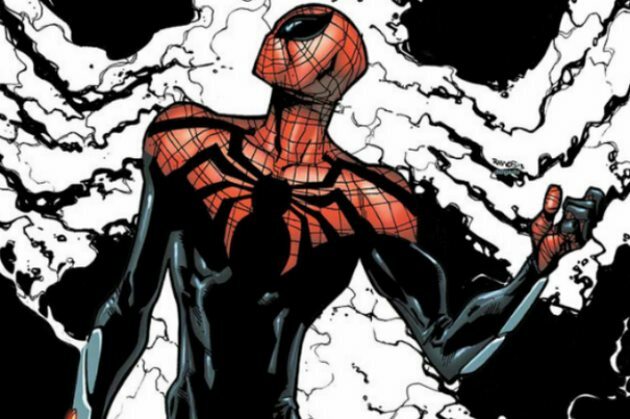 However, Slott proved that he truly understood the values of Spider-Man and gave the character a fresh spin with his Superior Spider-Man arc. Technically, Spider-Man literally becomes a supervillain when Doc Ock steals his body and, although he vows to turn his villainous way around, he still manages to do some pretty shady things – including punching Scorpion so hard that his jaw flies off his head, taunting Parker’s consciousness as he purges all of his memories and killing fellow villains Massacre and Alistair Smyth – in his efforts to become the best Spider-Man there ever was. 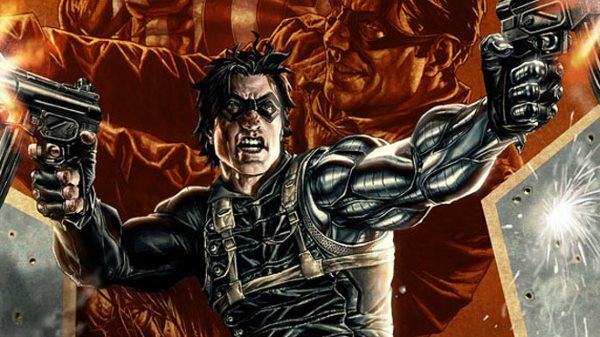 Ed Brubaker’s resurrection of Captain America’s sidekick Bucky was one of the most shocking character revivals in comic book history. 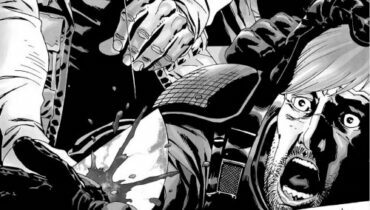 Bucky was one of the few comic characters who was ‘forever dead’ and no one expected him to come back as a bad guy. It was revealed that Bucky hadn’t died during the pair’s famous confrontation with Baron Zemo and he, like Captain America, was in a state of suspended animation when he was plunged into the icy waters of the North Atlantic. Recovered by the Soviets, Bucky was brainwashed into become the perfect assassin for shady government wetwork and was turned into a ruthless killing machine. Only by using the power of the Cosmic Cube was Captain America able to reconnect with his friend again but Bucky had a long road of guilt-filled recovery before he went back to being a good guy. Straying away from Marvel/DC, Mark Waid’s Irredeemable series offers a fresh spin on the superhero turned supervillain concept. 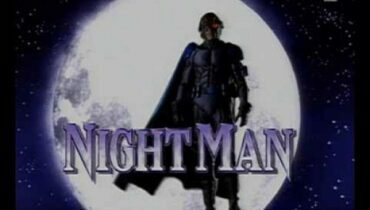 The series follows the breakdown of the Plutonian as he transforms from being the planet’s greatest hope into its greatest fear. Once the most powerful and inspirational superhero who ever lived, Plutonium has turned into a savage mass murderer of millions and is now targeting his former teammates from superhero group The Paradigm as they desperately try to uncover what went wrong. As the title suggests, there are no last chance acts of redemption in this definitive tale of a superhero gone bad. Alan Moore’s critically acclaimed take on forgotten British superhero Marvelman offers a bleak deconstruction of the superhero myth. Moore reimagines Marvelman and his sidekicks as the products of government experiments with alien technology. When the project is terminated, the government tries to kill the superheroes with a nuclear blast but Marvelman survives and reverts back to his human form with no memory of his super heroic alter ego. His sidekick Kid Marvelman also manages to survive but stays in his superhuman form while assuming a seemingly ordinary life as a businessman. The reappearance of Marvelman causes him to snap and it is revealed that he has slowly become a sadistic sociopath over the years, seemingly corrupted by power and unbridled hatred for his former mentor. 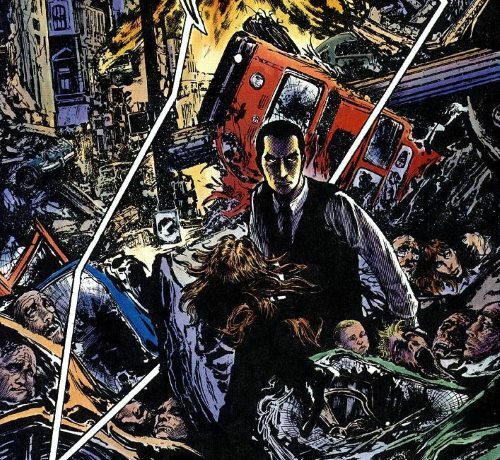 In one of the comic book’s most shocking scenes, Kid Marvelman goes on a murderous rampage in London and completely devastates the city, leaving a trail of mutilated corpses in his wake. Superboy-Prime is originally from Earth Prime, a universe where superheroes only existed in the pages of comic books (basically our universe). He was just a regular, comic book-obsessed teenager until his Kryptonian powers were one day triggered by the overhead passing of Halley’s Comet and he became Superboy. 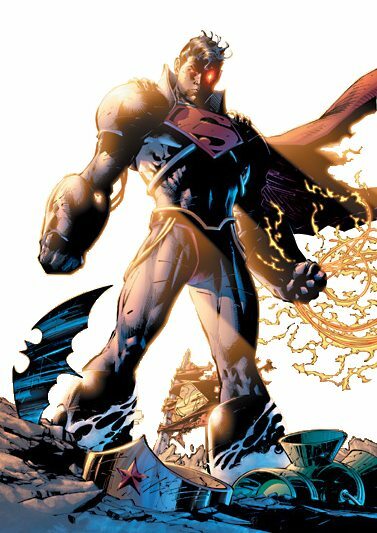 The Prime Universe was destroyed by the Anti-Monitor during the events of Crisis on Infinite Earths, but Superboy-Prime helped defeat the supervillain and became banished in a ‘paradise dimension’ along with a Lex Luthor, Lois Lane and Superman from other universes. Over time, he became increasingly frustrated as he watched the actions of other superheroes from afar and replayed events from his life. He finally broke through the barrier of reality and the warped superhero has battled the big hitters of the DC universe time and time again in an effort to prove that his Earth should have been saved and that he is the only one worthy of the Superboy name. The Scarlet Witch and her brother Quicksilver were originally introduced as the villainous prodigies of Magneto but the duo soon left the Brotherhood of Evil Mutants behind to join the Avengers. The Scarlet Witch has the ability to manipulate probability by casting hexes but she also learned to harness the unstable powers of chaos magic. However, her continued use of this power and the realisation that her children didn’t exist (they were magical constructs created with parts of the devil Mephisto’s soul) took a great mental toll on her over the years. Her mind finally snapped and she launched a devastating series of attacks on the Avengers, killing some of her former teammates and ripping the group apart. 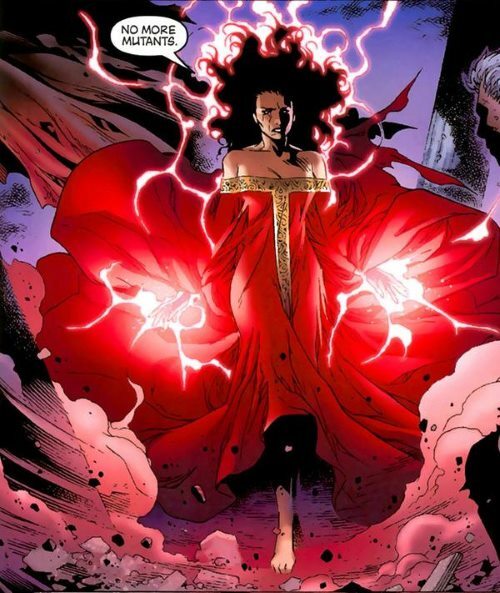 In the subsequent House of M storyline, her reality-altering powers had massive effects on the Marvel universe when she uttered the phrase “No more mutants” and depowered 90% of the Earth’s mutant population. After the villainous forces of Cyborg Superman & Mongul destroyed his birthplace Coast City, Hal Jordan went mad from grief and used the power of his Green Lantern ring to temporarily recreate everything and everyone who had been destroyed. Disciplined by the Guardians of the Universe for using his powers for personal reasons, Jordan lashed out and attacked the Green Lantern Corps in an effort to harness the massive power of the Main Power Battery. 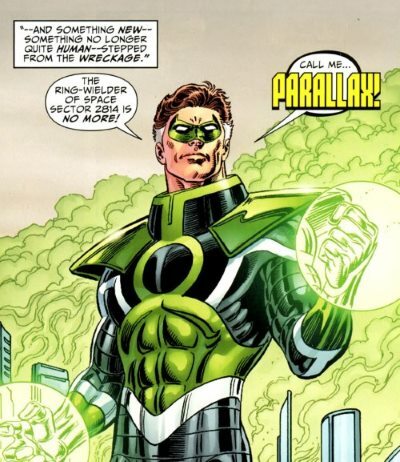 Killing his former comrades and the Guardians themselves, he absorbed the power and became the villainous Parallax. Jordan was eventually able to receive a hero’s send-off when he sacrificed himself to reignite the Sun. 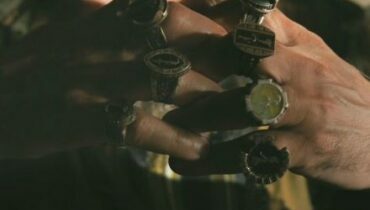 Geoff Johns sparked new life into the flagging Green Lantern series in 2004 when he resurrected Jordan and retconned his evil actions by explaining that he had been infected by an ancient evil imprisoned in the Power Battery. However, he was still wracked with guilt and self-doubt over his former actions. When Jean Grey was exposed to the Phoenix Force she went from being one of the weakest members of the X-men to becoming an Omega-level mutant. The massively powerful cosmic entity gave her unparalleled telekinetic and psionic powers but she struggled to hold back its destructive impulses and became a target for manipulation by the Hellfire Club. 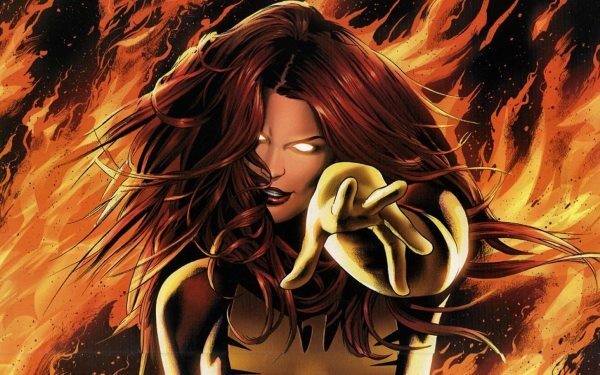 She finally snapped and was overwhelmed by the power, calling herself ‘Dark Phoenix’ and departing for outer space. Consuming a star and causing a supernova which killed billions of people, Xavier managed to turn Jean back to normal but she reverted again into the Dark Phoenix when she stood trial for genocide by the Shi’ar Empire. Jean managed to temporarily regain control and sacrificed herself before she was consumed by the power of the Phoenix but in typical X-Men fashion she came back from the dead and has dallied with the power several times since. The Phoenix Saga is remembered as one of Marvel’s biggest storylines and arguably features a character’s greatest fall from grace.